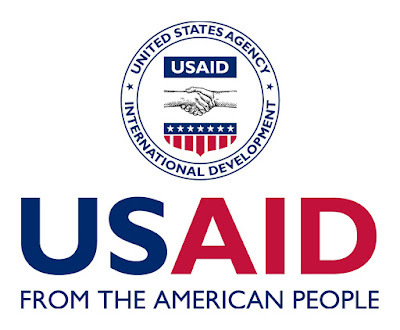 The USAID Jalin Project (hereafter referred to as “Jalin” or the “Project”) is a five-year initiative implemented by DAI Global, LLC and its consortium of partners – IntraHealth, Vital Strategies, and Market Share Associates – to work with USAID to facilitate and support partnerships through a co-creation process that brings together a diverse range of public and private sector actors to leverage domestic resources, increase the pace at which reliable local evidence is made widely available and utilized to design and implement local maternal and newborn health solutions. Jalin will contribute to a maternal and newborn health movement in Indonesia that: (a) brings together actors, including those traditionally outside the health system, to use local evidence and global best practices to co-create, test and adapt local solutions; (b) addresses evidence gaps by identifying where and why maternal and newborn deaths are happening and uses that information to co-define and create local solutions; (c) engages the public and private sectors to co-finance scalable local solutions to support partnerships and ensure that the poor and vulnerable have access to essential services; (d) catalyzes new and existing partnerships, local solutions and co-investment through a whole-of-market approach across the projects areas of technical focus; and (e) fosters a culture of learning and adaptation. Lead regular review and updating of project protocols, processes, and manuals (notably the Field Operations Manual) to ensure compliance. and guidance, in conjunction with operations, logistics, grants and subcontracts teams, recommending design improvements and efficiencies, as necessary. Design and deliver orientation and training for all staff to ensure understanding and adherence to relevant policies, procedures, and systems (i.e., Jalin’s Technical and Administrative Management Information System). Draft annual, quarterly, and monthly procurement plans based on Work Plan activities. Oversee all grant and sub-contract solicitations, award, and implementation processes to ensure that they are executed in accordance with established policies and procedures, and supporting documents are accurate and complete. Review all Requests for Proposals, Requests for Task Order Proposals, Requests for Quotations, Scopes of Work and other solicitation documents for goods and services are compliant with relevant rules and regulations, and allow for appropriate competition to ensure best value procurement. Oversee receipt of all bid processes and ensure accuracy and completeness of supporting documentation prior to review and approval of appropriate Jalin authorities.. Supervise and mentor direct reports to ensure clarity of roles, responsibilities, and achievement of Jalin objectives, and personal and professional development goals. Other duties consistent with the overall focus of the position as assigned by the Deputy Chief of Party. Bachelor’s degree in development studies, economics, business, or related field. 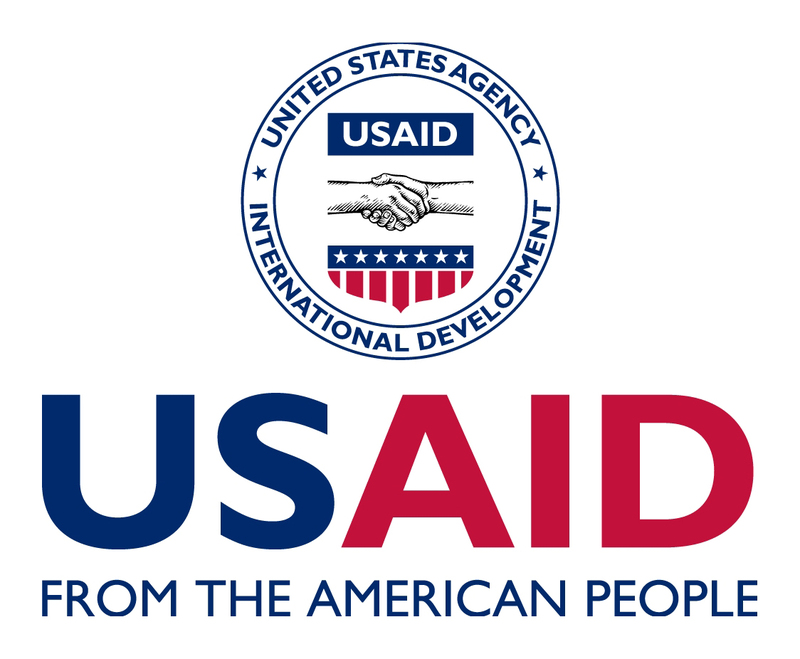 Demonstrated understanding of DAI and USAID rules and regulations, particularly as they pertain to procurement processes and procedures. Ten years of relevant work experience with increasing level of responsibility and authority. Proven interpersonal skills and demonstrated ability to interact professionally with partners. Demonstrated commitment to integrity and accountability. Interested and qualified applicants could send the cover letter and CV at the latest on December 14, 2018 to indonesiamnh@dai.com with “Director of Operations and Administration" in the subject line and specify their availability date in the CV. Only shortlisted candidates will be contacted directly.